Due to his enthusiastic spirit and positive thinking, Marshal’s customers ‐ whom he refers to as friends ‐ will tell you that he will make your home buying experience enjoyable. His uncanny work ethic and dedication to a timely delivery will truly set him apart. Marshal prides himself on always “doing the right thing”, both personally and professionally. Apply now to witness his superior customer service first hand!  Marshal is licensed by the Texas Department of Savings and Mortgage Lending, NMLS#1562479. 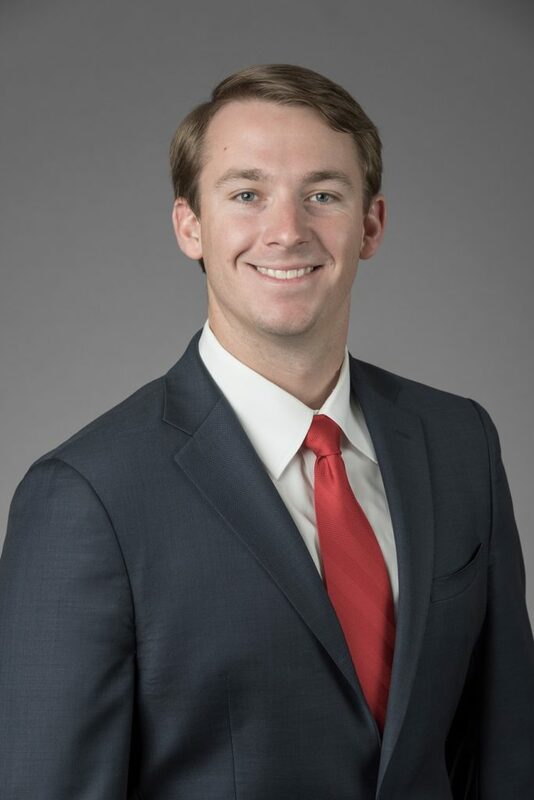 Marshal graduated from Texas Tech University with a Bachelors in Energy Commerce and is a proud Red Raider! Ultimately, he decided to follow his true calling and pursue a career in mortgage lending. Outside of the office, you will find him on the golf course, tending to his cattle or spending time with the ones he loves.